To show my support to block the SOPA and PIPA bills along with Google, Wikipedia and others I have blacked out my profile picture today. Would you like to use the same image I did as your profile pic? Follow this link, then right click on the image and select “save as” then save to your computer and upload it as your Facebook profile pic. 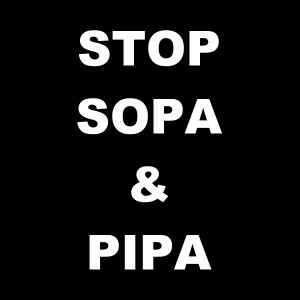 http://www.roi4my.com/wp-content/uploads/2012/01/stop_sopa_pipa.jpg PLEASE SHARE THIS WITH EVERYONE!